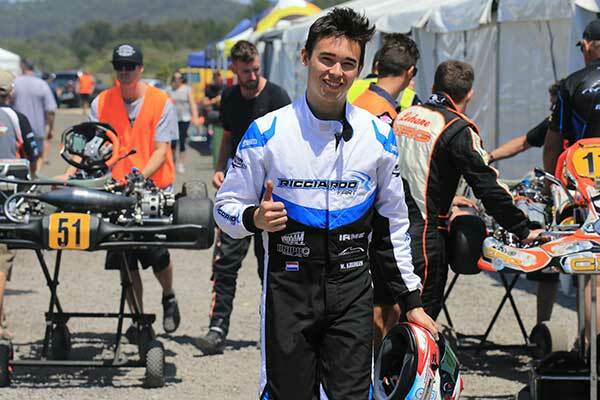 “I’m not coming back to Australia to finish second again,” were the words from Kremers as the Ricciardo Kart driver confirmed his entry for October 11-13’s international karting event. Kremers, who started on the front row for the final of the World KZ Championship earlier this month in Belgium, will once again pair with the Patrizicorse outfit for his Australian campaign. 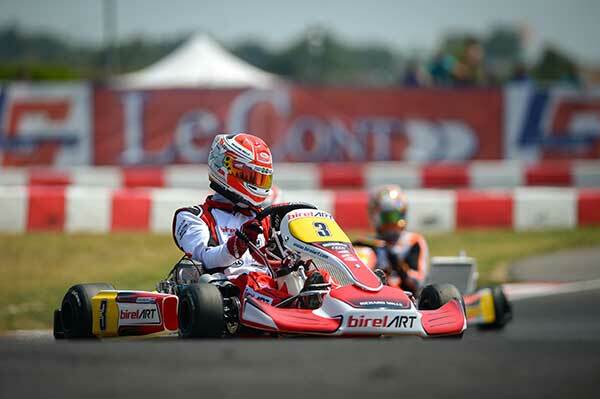 Having finished second on two occasions in the prestigious event, Kremers will line up alongside his countryman Joey Hanssen, two-time World Champion Paolo De Conto and the best drivers from Australia and New Zealand in the elite KZ2 gearbox class. “The Race of Stars is the one race that I have to win,” said a determined Kremers. “It’s been burning inside me year after year, finishing second and coming close. The battle with Paolo and Davide Forè a couple of years ago at the Race of Stars was one of the most intense races I’ve ever contested – Anywhere. The affable Kremers praised the event as one of the biggest in the world and its iconic surfboard trophy as a prized possession for drivers from all corners of the planet. “The event is bigger and better every year, it is a great addition to the Gold Coast motorsport calendar,” said Kremers. Local driver Chris Hays won the inaugural event in 2013 ahead of Hanssen, before Italian Davide Forè was victorious over the following two years, with the past two years won by De Conto.